You will Watch Operation Dragonfire Season 1 Episode 13 online for free episodes with HQ / high quality. Stream cartoons Operation Dragonfire Episode 13 Cold Shoulder. G.I. 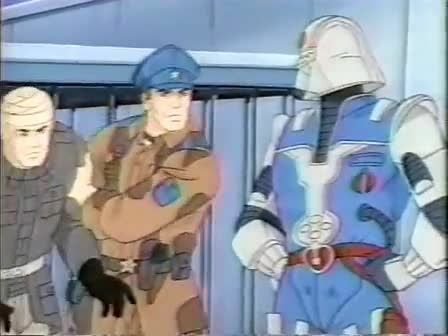 Joe/Oktober Guard team up to work on a space satellite, but Cobra wants it for themselves.